W. W. Norton & Company, 9780393079661, 415pp. In 1849 Heinrich Barth joined a small British expedition into unexplored regions of Islamic North and Central Africa. One by one his companions died, but he carried on alone, eventually reaching the fabled city of gold, Timbuktu. His five-and-a-half-year, 10,000-mile adventure ranks among the greatest journeys in the annals of exploration, and his discoveries are considered indispensable by modern scholars of Africa. Yet because of shifting politics, European preconceptions about Africa, and his own thorny personality, Barth has been almost forgotten. 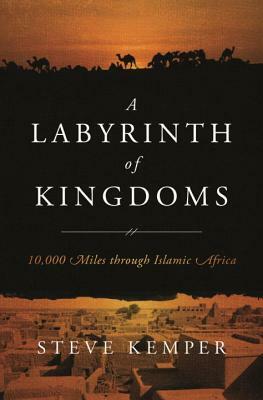 The general public has never heard of him, his epic journey, or his still-pertinent observations about Africa and Islam; and his monumental five-volume Travels and Discoveries in North and Central Africa is rare even in libraries. Though he made his journey for the British government, he has never had a biography in English. Barth and his achievements have fallen through a crack in history.